Dear friends, with love in my heart, I tell you that I have been called by God, and yes I got a new Job, a Job to Bring God’s people to Him and to Bring Him to His People. No, God is not making a new church through me, he is just crafting his church in all of our hearts, through me. And this is the new blog that God has given me, that I can share his words, for it is he who speaks for me, who writes for me, I am no one, just a messenger. I know you have supported me all these far, and I thank you for that. I value our friendship over 3 years and thank God for giving me so many friends through you. But everything has an end and so that a new thing can take its place. Now I have died in Christ, on this Good Friday, was risen on this Easter, so now I do not live in me, rather it is Jesus who does, that together we can bring Glory of the Father on earth. And friend, I do not also ask you to believe in me, but believe in God, for he will guide you and tell you whom to believe and whom not to. In the closing I would say, you have supported me here, it is my humble request that you support me there too. For God is there, who is better than me in every respect, for I was created, and he is my creator. God Bless you my friend. May the Peace of our Lord Jesus Christ dwell upon your hearts and your minds. And if you can do pray for me, I will do the same, for brothers and sisters, I also need your prayers, to complete God’s Holy work. God bless you too mate! First and foremost, I’d like to thank you for the follow. Unfortunately I will no longer be conducting this blog CheyenneAmikoAW, and will be over a new one. I’ll leave the link below and hopefully you join me there. 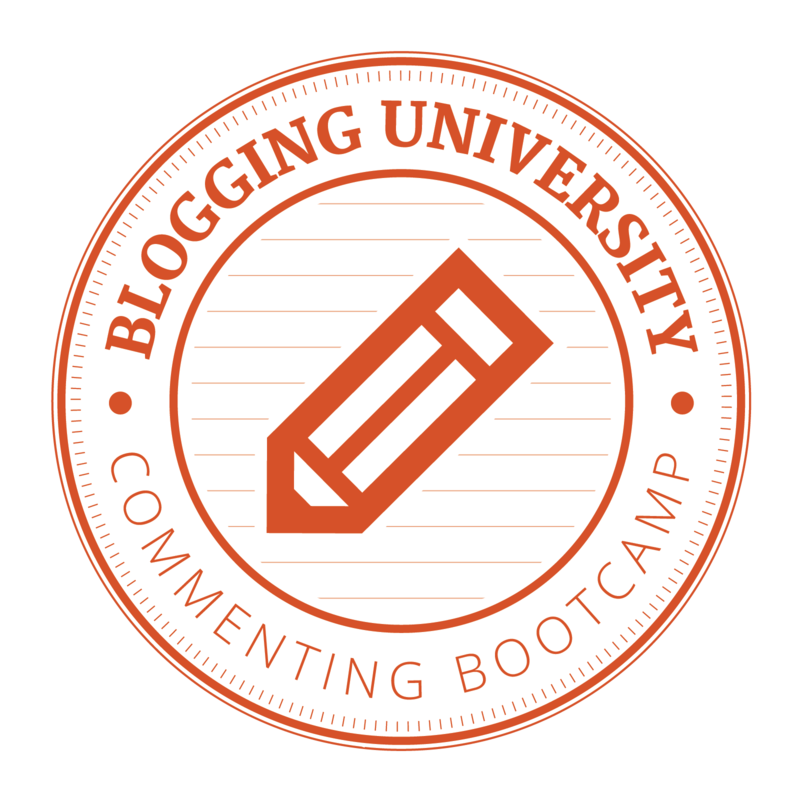 I wandered around your blog site from pillar to post and finally found where to comment…now I can’t remember what I was going to say. I know I thought it was important to tell you something….now what was it? OH YEA! I really like the way you think! phew! glad that’s over with….it ain’t easy getting this old. Blog Changed! God has given me a blog where I can write his words, Hallelujah.If you can do follow me there https://ofhisgloryblog.wordpress.com/ Amen. God Bless you friends.